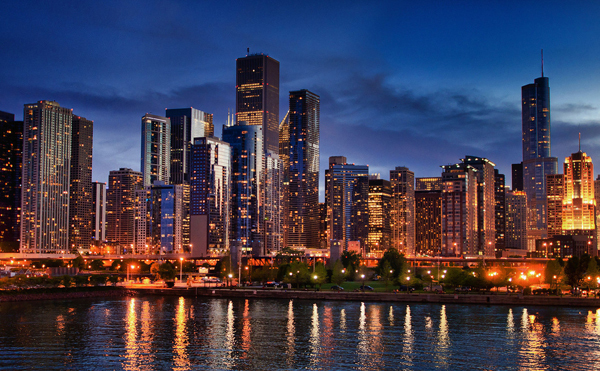 Better Dating Ideas Chicago offers weekly tips on the best places for a date in your city. 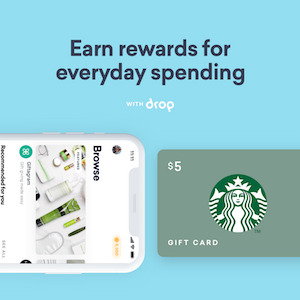 Check out our weekly postings for unique and romantic dates in the city. 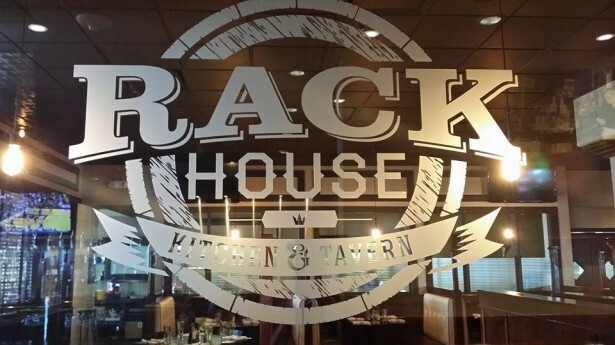 Come out to Rack House Kitchen and Tavern and enjoy their large patio every Thursday and Friday while listening to live music, drinking $3.00 domestic drafts and eating $5.00 build-your-own burgers! 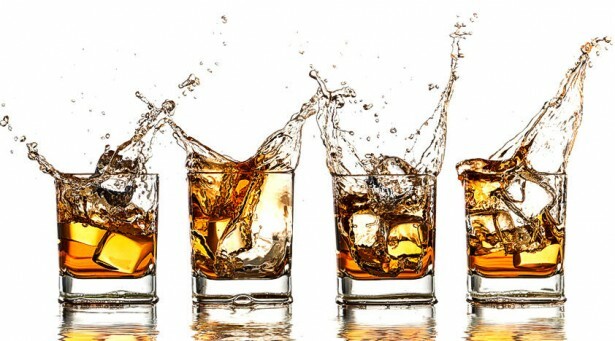 Don’t feel like just sitting in a pub and having a few drinks? 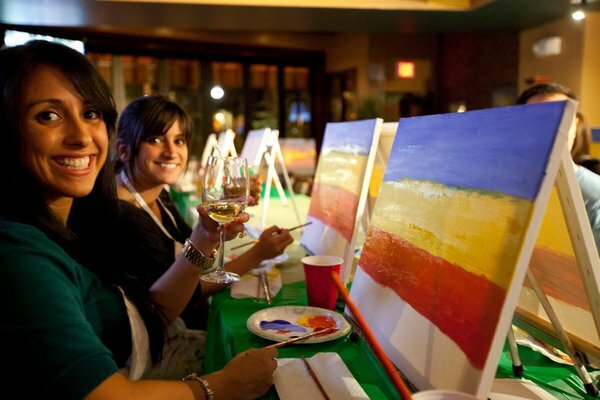 Head over to the Chicago Art & Design Center with your drink of choice and paint a few pictures! All art supplies are provided. What could be better than a pig roast, whiskey and wine tasting on the beach? Check out North Avenue Beach this Saturday and taste over 40 wines and whiskeys, live music, prizes and more! Love the Blues? 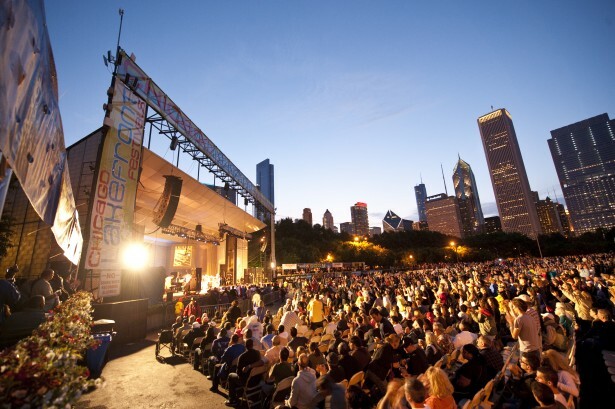 Head over to Grant Park for the world’s largest Blues festival this weekend! Featuring performances by Bettye LaVette, Billy Boy Arnold, Dr. John, and more!